Not all drinks and beverages are safe for consumption on a ketogenic diet. That’s the problem with going on a diet; you have to make sacrifices. But just before you freak out and give up on the low-carb high-fat diet, you might want to read the article to see if you will need to know what types of drinks are suitable. A ketogenic diet is a favorite go-to diet for people who are looking to lose weight and stay fit. While the low-carb high-fat diet has proven to be a miracle worker, it does require a bit of commitment to be able to get positive results in the shortest possible time. 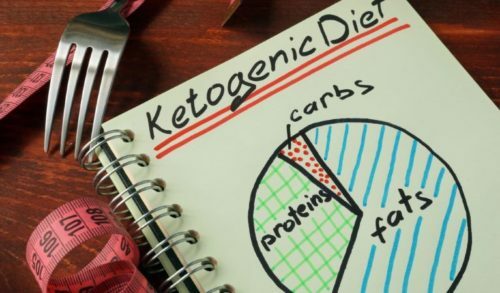 To make the best out of your keto journey, it is essential that you follow the ketogenic diet rules which include sticking to strictly ketogenic drinks and beverages to ensure that your body system remains in ketosis. It can be a bit of a headache finding the right drink that can get the body into ketosis given. Why is it a challenge? Because there are so many confusing terms used by marketers such as low-sugar, natural, and low carb making it difficult to distinguish between the ones that are keto-friendly and the ones that are not. Hence the reason for me working out this simple guide on what kind of drinks and beverages you should have when on a low-carb high-fat diet. You can choose to drink any of the following when on a ketogenic diet. Water is by far the safest drink you can have on any diet. Not only is it great at keeping you hydrated, but it also performs numerous functions in the body such as temperature regulation and excretion. You can add a bit of flavor to your water if you are tired of drinking plain water by adding water enhancers such as herbs or juice. If you like to have your favorite beverage in the morning, you can do so on the keto diet, just don’t add any sugar. This is because sugar contains a lot of calories that can alter your body’s ketosis. I advise that you use a macro ratio calculator to keep track of your daily calorie intake to stay safe. The best option is plain black coffee, black teas, herbal teas, and green teas. These are also safe for consumption on a ketogenic diet provided that they don’t contain sugar and calories. You can also spice things up if you don’t like your soda plain by adding a little number of fruity flavors to keep things savory. Some good brands include Hansen’s, Schweppes, and Canada Dry. A lot of experts suggest that you avoid alcohol entirely on a ketogenic diet, but if you happen to be like me who loves to unwind regularly with a good bottle of wine, then all hope is not lost as there is actually keto-friendly alcohol you can indulge in such as hard liquor, unsweetened wines and light beers. Remember to ensure that they don’t contain sugar or calories and also drink moderately as too much alcohol is poisonous to the body. You can also enjoy a keto smoothie made from fruits/veggies that are low in carbohydrates such as spinach and berries. When blending your fruits, ensure that you include natural flavorings, egg yolk, high-fat yogurt, and avocado fat to stay safe. 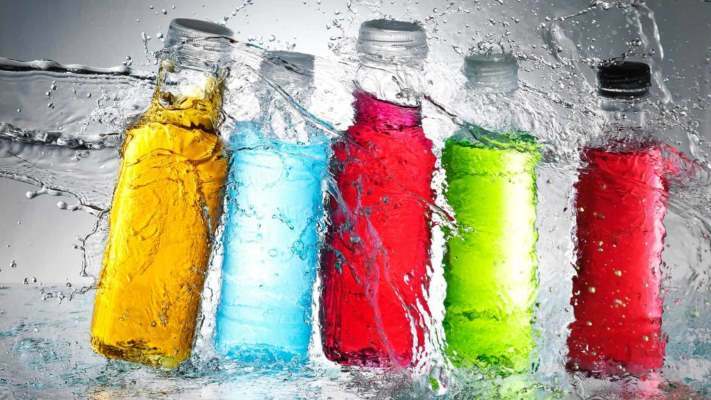 Energy drinks that contain low-carbs and zero calories are okay to drink, but ensure that the labels indeed supports the claims as there are a lot of drinks that claim to contain low-carb and zero calories but actually do not. Some good examples of energy drinks include Monster Energy Zero Ultra, Zevia zero Calorie, and Red Bull Total Zero energy drink. Staying in ketosis is the only way to ensure that you get the best out of a keto-diet. And for this to happen, it is mandatory that you abide that the rules of ketosis which includes avoiding drinks and beverages that contain a high amount of sugar. Also, keep an eye out for your daily calorie intake while also getting enough exercise and rest to ensure that you stay healthy. If you have any further questions or would like make any contributions to this article, feel free to make use of the comment section. If you also find this article informative, kindly pass it on to members of your circle on social media.